In 1969 we moved to the Newell area and we have been raising quarter horses since then. We have been registering quarter horses continuously since 1974. 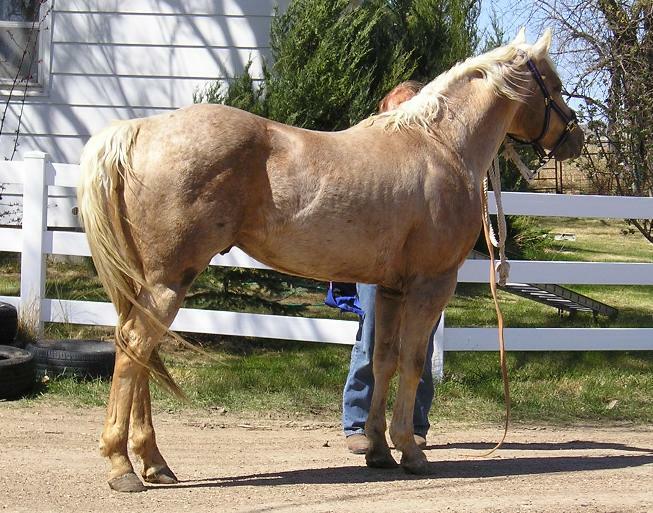 Our emphasis has always been on the good old foundation type horses with good solid bones and good conformations along with the good minds to make top quality rodeo and youth performance horses. Our horses also get pleny of speed from the Three Bars, Alamitos Bar and Doc Bar lines. We have horses for sale including geldings and mares ready to perfom, started 3 year olds, yearling and two year old prospects, bred mares and 2012 foals. Please check out the additional pages for pictures and videos of the horses. 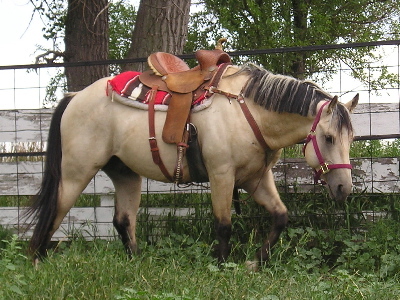 the palomino is AlamitosSunFrost Son. Frost has been gelded so 2014 will be his last foal crop.